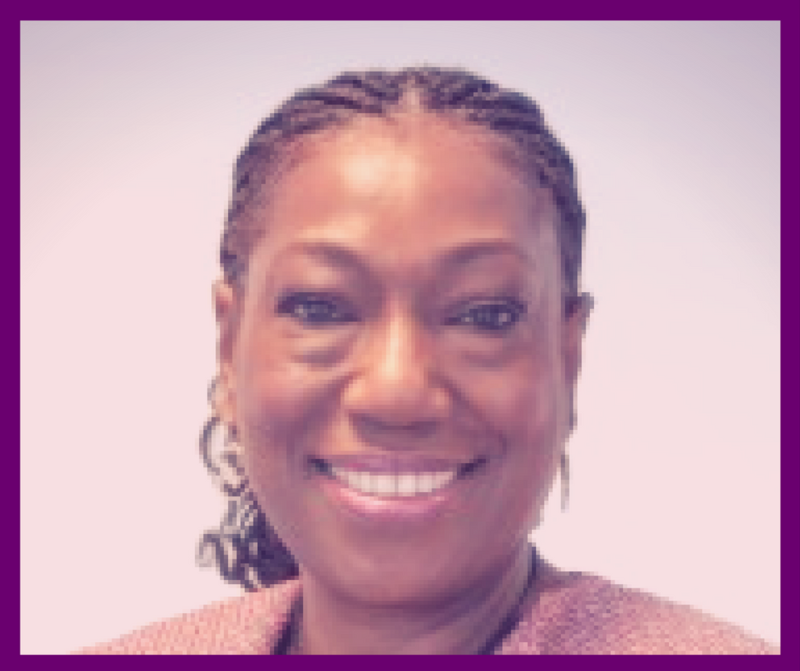 Patricia S. Parker, PhD, is an associate professor of Communication Studies at the University of North Carolina at Chapel Hill. While conducting research for a book on the leadership approaches of African-American female executives a few years ago, Parker made the linkage in her mind between the life work of civil and human rights activist Ella Jo Baker, whom she had long admired as an unsung hero, and the personal stories of the executives who cited a grounding in community as being pivotal to their success. 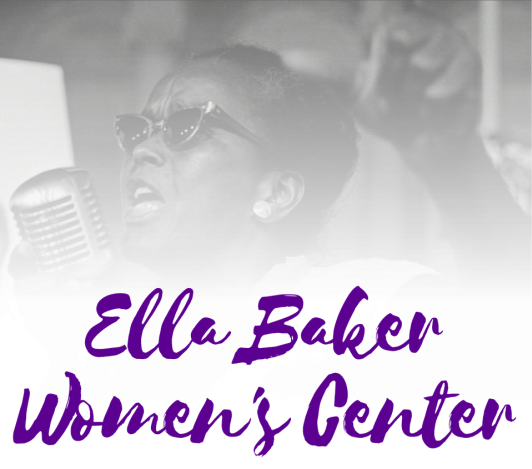 The Ella Baker Women’s Center for Leadership and Community Activism is part of her evolving vision to promote the continued legacy of transformative leadership by women of color. Read the article on Dr. Parker from the Institute for the Arts and Humanities.